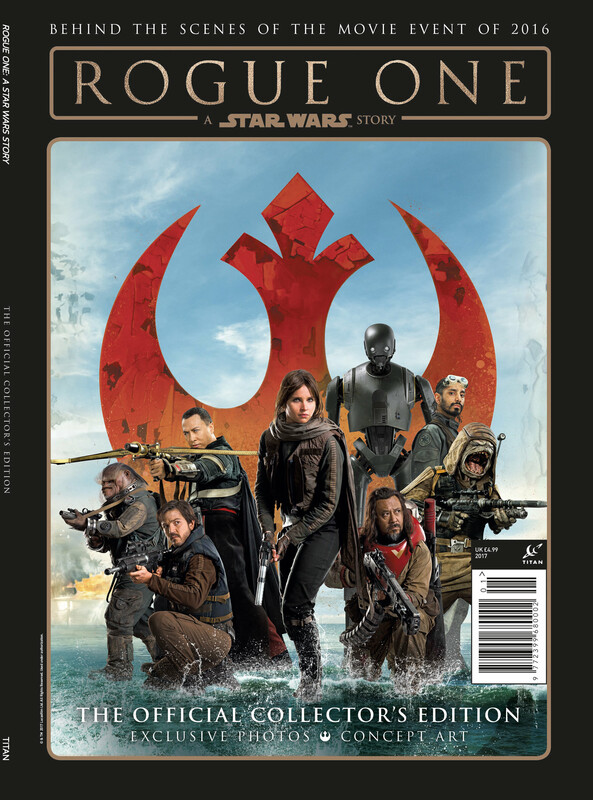 10 Highlights from Rogue One: A Star Wars Story: The Official Collector’s Edition Magazine – Out Now! 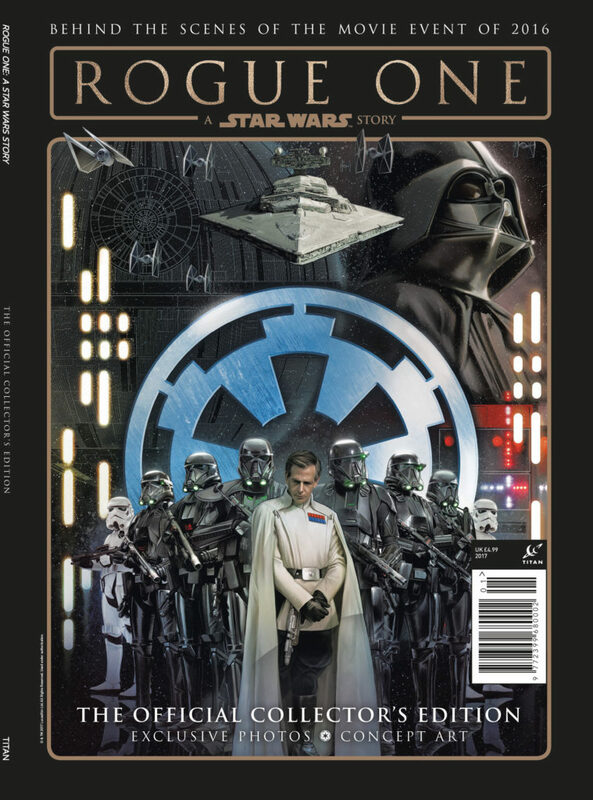 Star Wars Insider editor Jonathan Wilkins offers a sneak peek at a special Rogue One commemorative magazine! 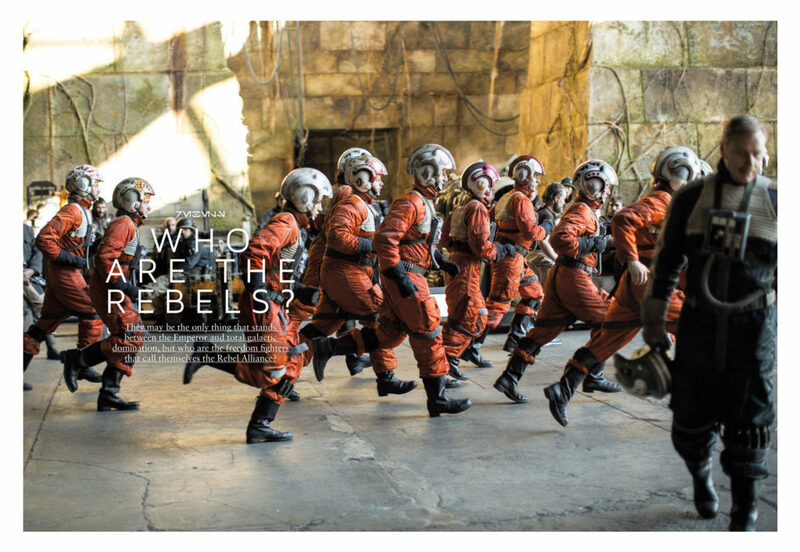 1. WHO ARE THE REBELS? 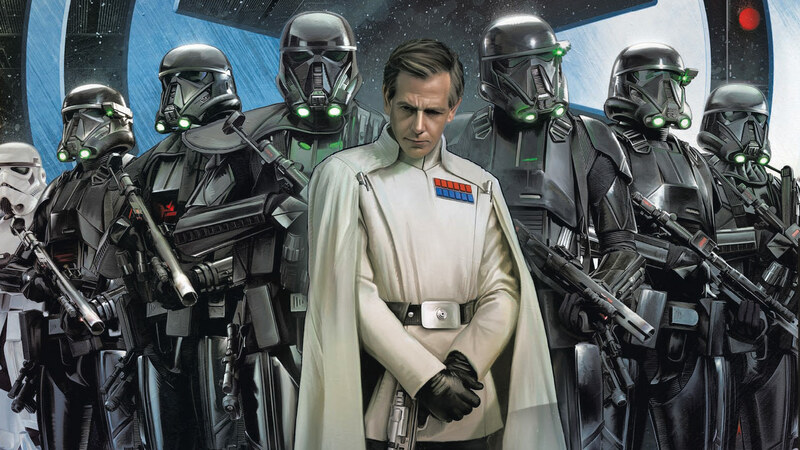 They may be the only thing that stands between the Emperor and the oppression of the galaxy, but who are the brave freedom fighters standing up to galactic tyranny? 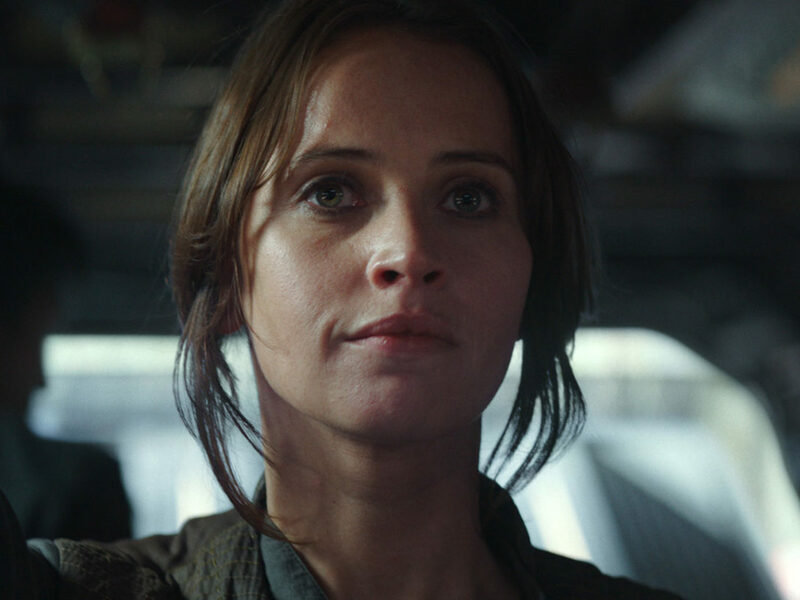 Discover more about the woman who embarks on a crucial mission for the Rebel Alliance. Meet the cloaked director of the Death Star project. See the ships that play a crucial role in the battle against the Empire, including the new U-wing. 5. WHO ARE THE IMPERIALS? Discover the power behind the faceless sea of stormtroopers that police the galaxy far, far away. 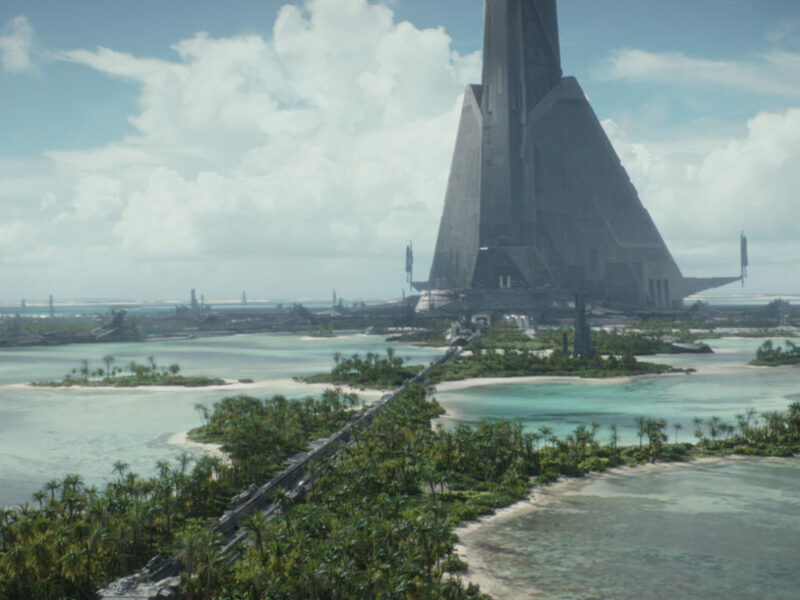 Learn what has happened to the Dark Lord of the Sith in the run-up to the events of Rogue One. 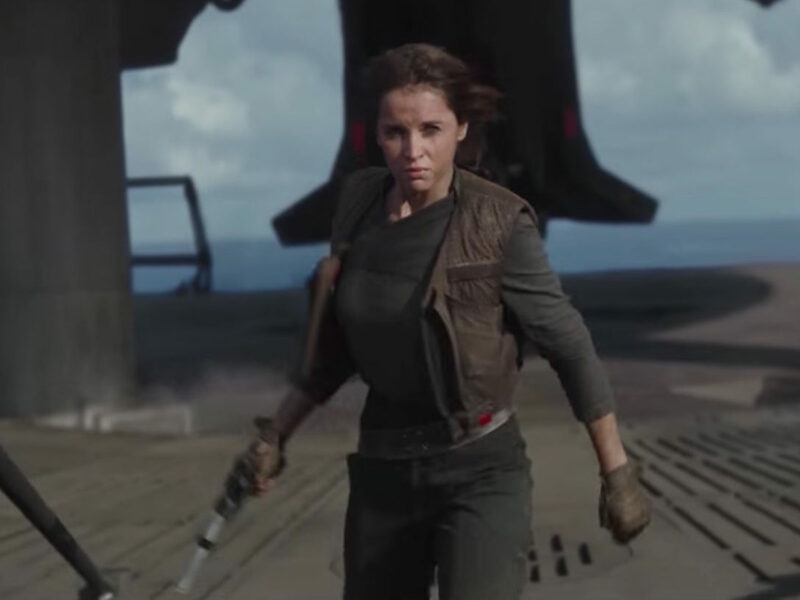 Meet the troopers — the Rebel Alliance’s worst nightmare! The Imperial’s devastating weaponry and vehicles as seen in the new movie. 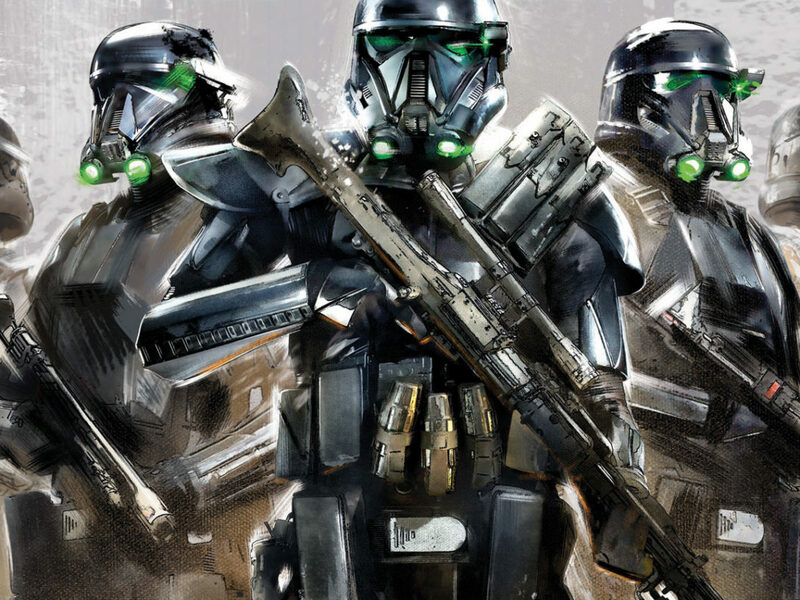 Learn about the history of the Empire’s most terrifying weapon. 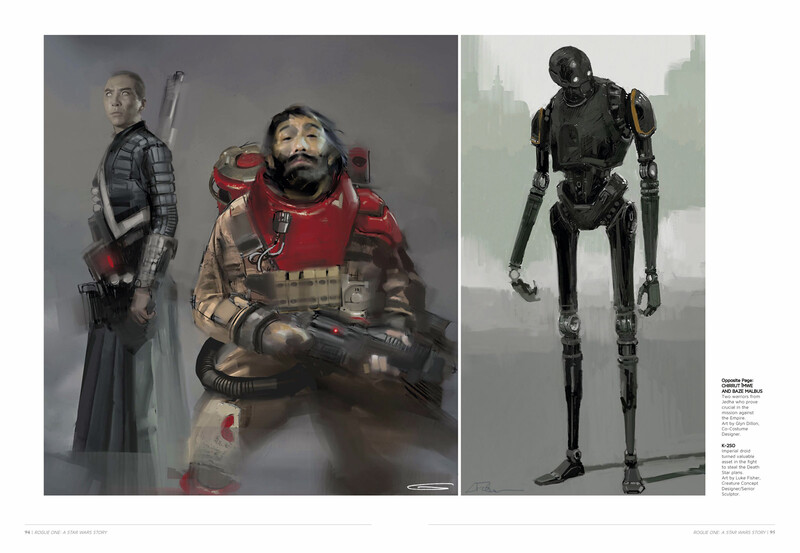 See some of the beautiful art that helped shaped the look of the movie. 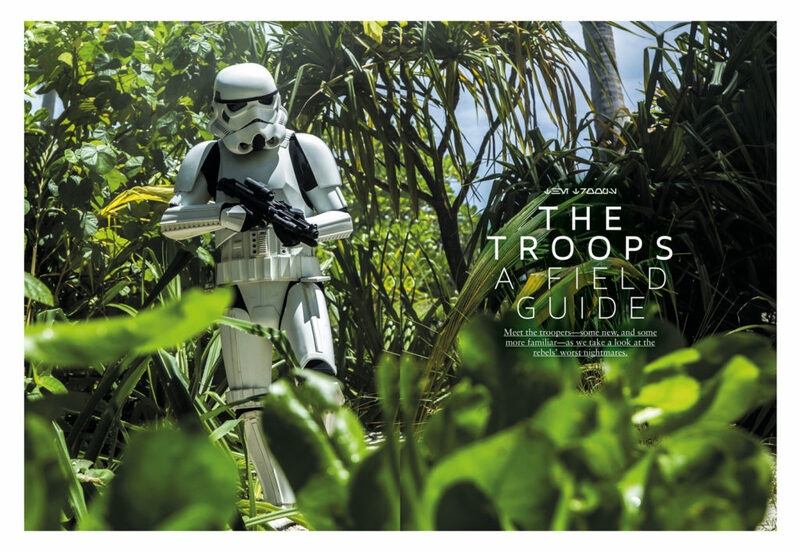 For more information, or to get your copy now, go to titanmagazines.com. 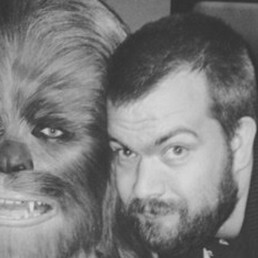 Jonathan Wilkins is the editor of Star Wars Insider. 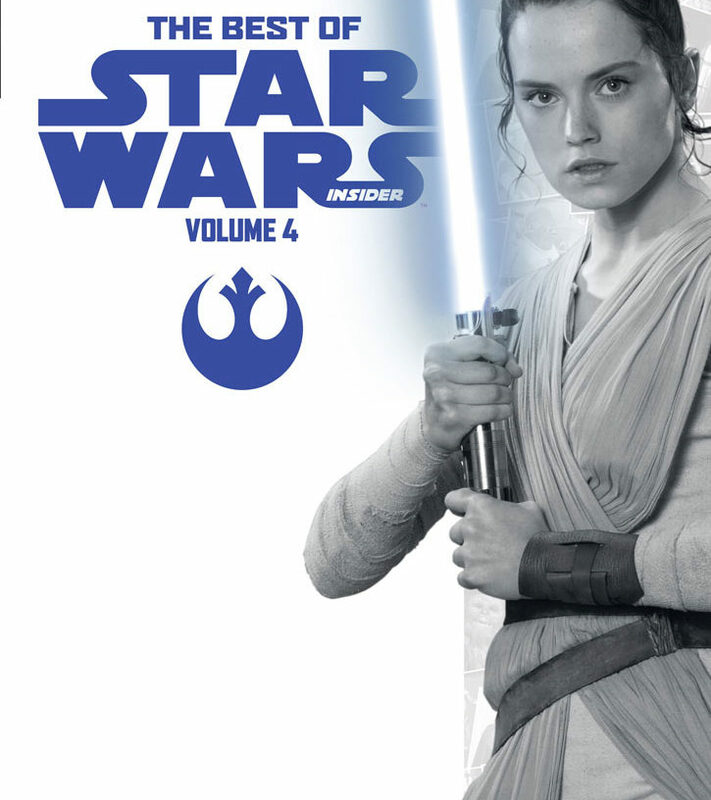 Follow him on Twitter @jdog_wilkins and follow Star Wars Insider @SW_Insider. 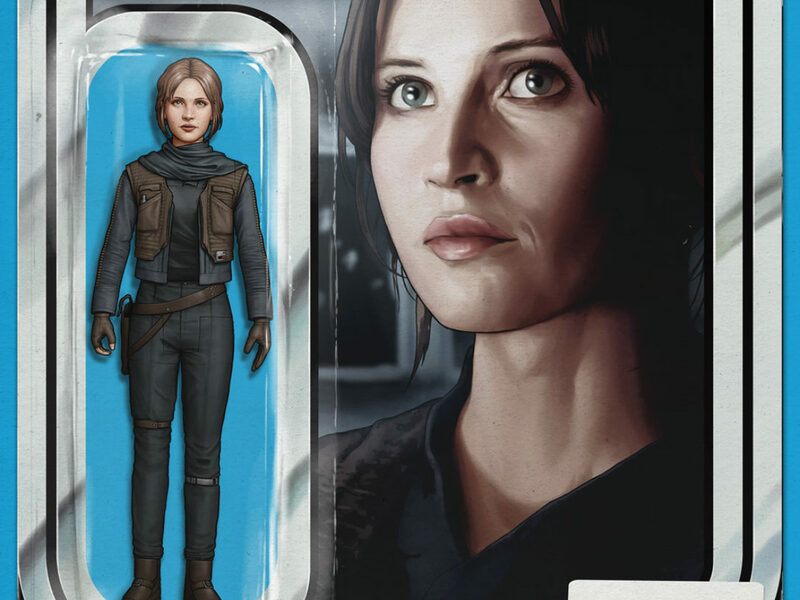 11 Highlights from Star Wars Insider #170 – Out Now! 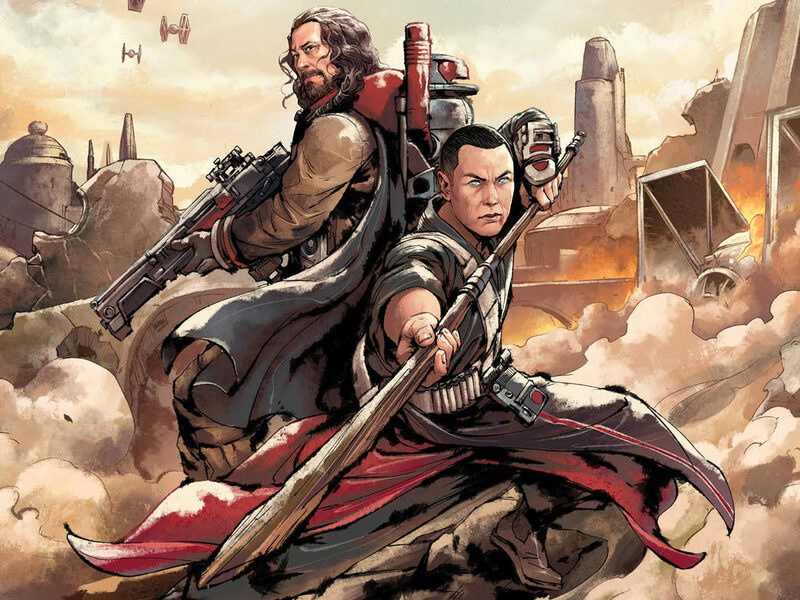 10 Things to look out for in The Best of Star Wars Insider Volume 4!